Save AED 26 (66.67%) – Earn 1 Shukran What is Shukran? Shukran is the Landmark Group’s award-winning loyalty programme in the Middle East, which allows you to earn Shukrans when you shop any of our brands. 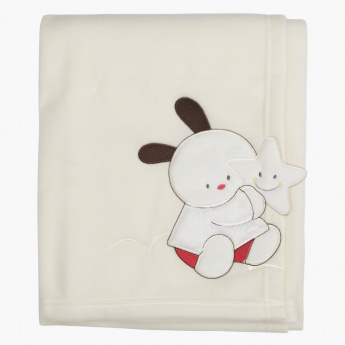 Your child will stay warm and comfortable in this fleece blanket. 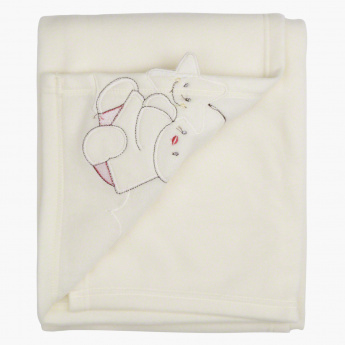 In neutral shade, it sports plush surface for utmost cosiness. The trendy embroidered applique is its highlight.